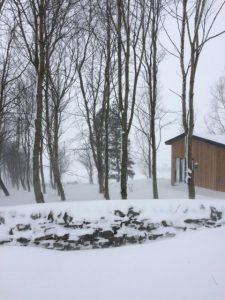 Northumberland scooped the Gold at the 2018 British Travel Awards for “Best UK Holiday County/Destination”. We have come close before now, but have been pipped to the post by Cornwall for the past four years. 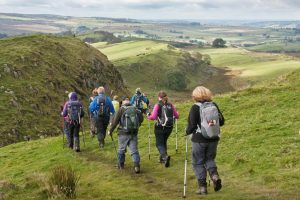 It is fantastic that we have experienced record visitor numbers to the region, and that so many people have enjoyed the hugely different landscapes and experiences that Northumberland has to offer. 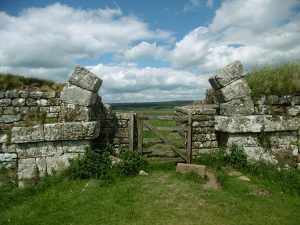 A rare find has been unearthed at the Vindolanda Roman Fort near to Layside. Described by curator Barbara Birley as “incredibly rare”, this full set of iron hipposandals were recently dug up by a volunteer at an archaeological dig. Better known as horseshoes to many, they were apparently so well preserved that the tread on them, which is used to stop a horse from slipping, was still visible to researchers. One of the 250 volunteers that help carry out digs at the Vindolanda fort every year was responsible for digging up these horseshoes. The horseshoes are estimated to be dated between 140AD and 180AD and since the Romans were in Britain between 400 and 500 years, it is possible that researchers and volunteers digging at the site could still unearth Roman treasures for the next 150 years! The horseshoes will go on display in February 2019 at the Roman Army Museum in Greenhead. The local market town of Hexham holds a Spring Festival every year – to be held this year on Saturday 28th April in the beautiful Abbey grounds. Organised by the Hexham Community Partnership, this family-friendly outdoor event will feature live music, food and craft stalls, dog agility and a falconry display. Closer to Layside, the Sill will be holding it’s first Spring Fair on Saturday 5th & Sunday 6th May. 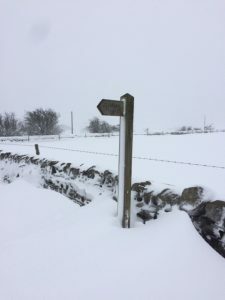 Starting at 1000, traders from all over Northumberland will be selling delicious cheese, preserves, chutneys, beer, spirits and unique crafts. There will also be entertainments and a host of activities for all the family to enjoy! The charity “Birdlife International” put the curlew on its global “birds at risk” list for the first time in 2008. At Layside we are lucky enough to welcome the humble bird as it returns to the National Park every year to begin nesting and courting on the rough pasture. It is in fact one of the first signs of spring, and after a long winter it is fantastic to hear its distinctive call. More birds have arrived this week, hopefully indicating the end of winter! 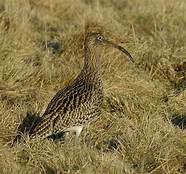 The natural historian George Bolam quoted: “A moor without a curlew is like a night without a moon, and he who has not eyes for one and an ear for the other is a mere body without a soul”. 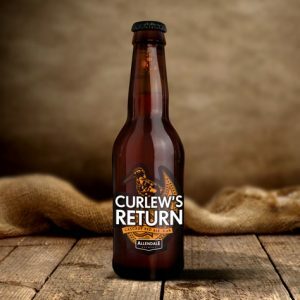 This bird which is once heard, never forgotten, is the emblem of the Northumberland National Park, and is celebrated by the local Allendale Brewery – the “Curlew’s Return” being the first beer brewed on St Valentine’s Day 2006 – and both can be enjoyed at Layside! The Beast from the East Hits Layside! We are currently snowed in at Layside with 3-4ft of drifting snow in places, however Northumberland National Park still looks stunning. On the menu tonight is one of our featured “stew for two” evening meals – a pigs cheek and chorizo casserole, hot from the aga, served with warm crusty bread. It’s not all doom and gloom!! 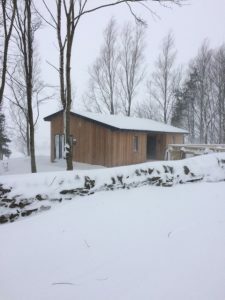 https://layside.com/wp-content/uploads/2018/03/snow-1.jpg 480 640 sophie stephenson https://layside.com/wp-content/uploads/2017/08/weblogo_black.png sophie stephenson2018-03-01 17:49:302018-03-01 17:51:12The Beast from the East Hits Layside!